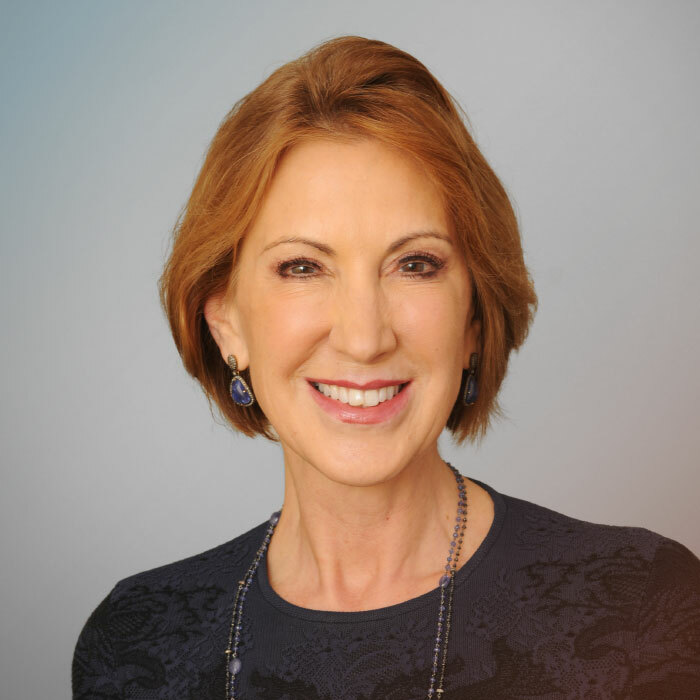 Some people thought the winner of last week’s Republican presidential debate – some seriously good television, by the way – was Carly Fiorina. Her debate performance, which The Curmudgeon found to be polished and forceful – including one of the best lines of the night – yet strangely ill-informed, was buoyed by two particular sets of remarks: one on how she lost a daughter to drug abuse and the other about her horror over the controversial Planned Parenthood tapes. … watch a fully formed fetus on the table, its heart beating, its legs kicking, while someone says we have to keep it alive to harvest its brain. It was truly a touching story, told well. There’s just one problem: according to people who’ve watched every minute of every one of those Planned Parenthood tapes, there’s no such scene. Now The Curmudgeon realizes that Fiorina may have witnessed such a scene on some other tape or on something else someone showed her. He also allows for the possibility that she’s repeating something someone told her. But it just didn’t happen as she said it happened. So when Fiorina got caught stretching the truth she just ‘fessed up,’ right? Wrong. She continues to insist that her account is accurate, all the evidence of the truth notwithstanding. For someone who likes to claim she’s not a politician, Fiorina certainly has developed a politician’s capacity to lie, hasn’t she? I was sitting in a waiting room where the TV was turned to FOX, and they were making some big deal about Miss Carly. I could hear the guy next to me talking to his wife. He had worked with her and despised her, calling her selfish and saying she was interested only in herself and her image. I am sure she fully believes her lies. What can anyone expect from a woman who chooses to be a republican??? She’s very polished and speaks very well, but I find it hard to understand how any self-respecting woman can be a member of a party that views women as today’s Republicans do.